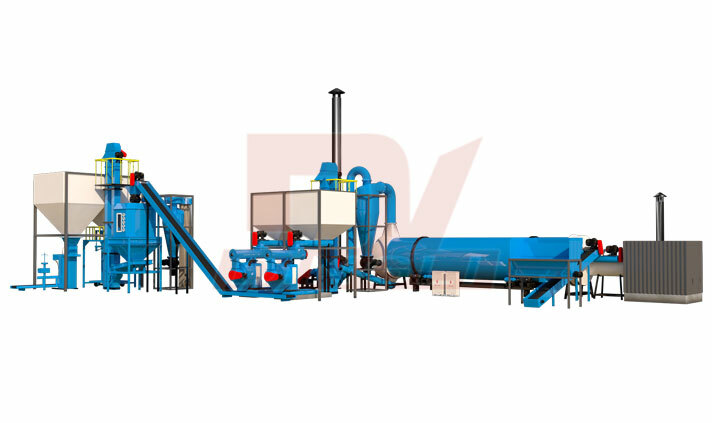 Yeast dryer is a drying equipment specializing in the treatment of waste yeast. 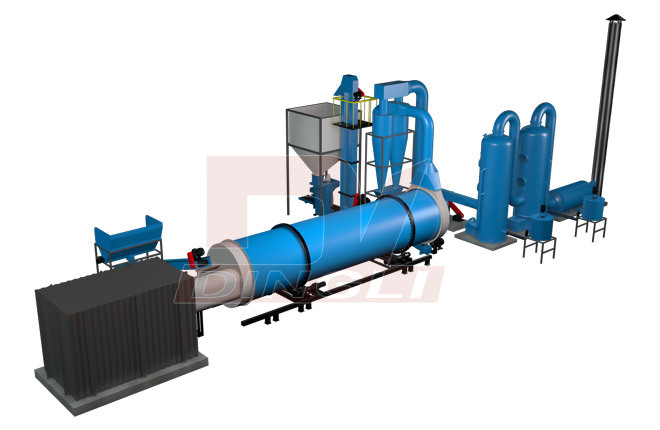 Customers can order different types of yeast dryer according to their needs. Today, we share the working principle of yeast dryer. 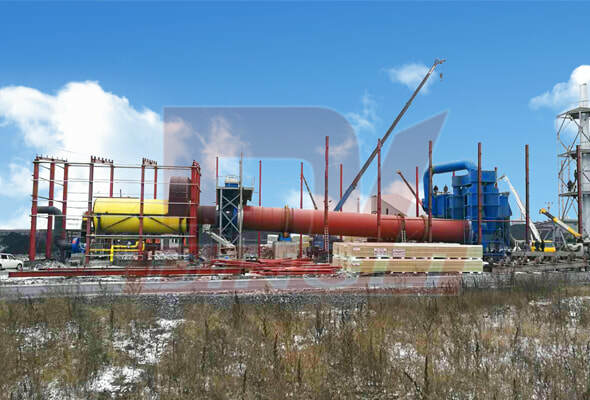 With regard to the problem of the heat generation of the rotary drum dryer gearbox, today we will explore with you what causes the rotary drum dryer gearbox heat. 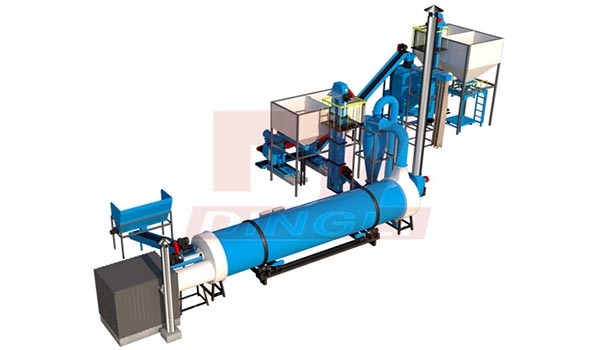 Zhengzhou Dingli company can design and supply the equipment for the processing of poultry manure professionally and specially according to the customer's actual need.